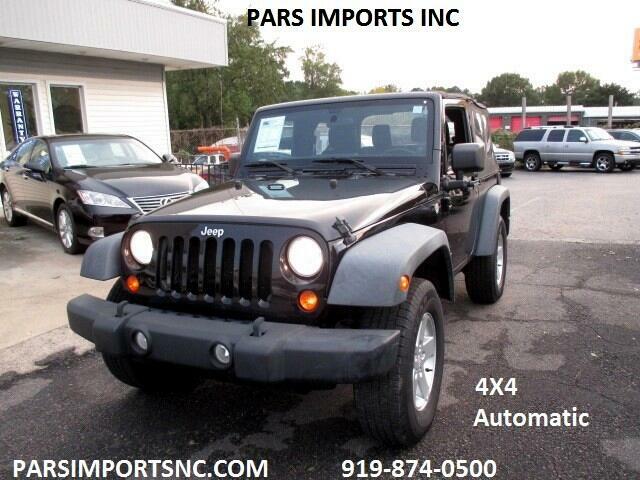 carfax Certified, One Owner Jeep, Serviced over 18 Serice's ( See CArfax Reports). 4X4 , Automatic Transmission , Loaded with all Power Options such as Windows, Door Lock and Mirror, Air Conditioned . We Offer Warranty and financing.